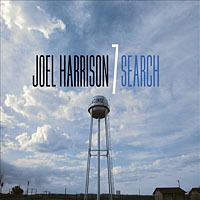 Joel Harrison's Free Country kicks off with a cover version of the late Johnny Cash's "I Walk The Line" in the country style of guest vocalist Norah Jones, but halfway through the first track comes a hint of better, freer things to come, and no doubt the motivation behind the album's title. 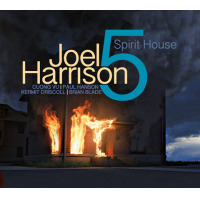 The album includes several old American country and Appalachian songs, as well as a couple from the Johnny Cash canon. 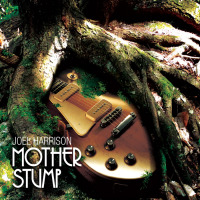 The next traditional cut features Harrison's own very Chris Rea-like vocals and the whole thing is a lolling jazzed up slow country blues. Then the album suddenly goes through something of a metamorphosis. A punchy bass and hi-hat funk drive snaking violin and accordion up to a wispy sax solo and echoing shouts, all sounding like Pierre Moerlen's Gong on Shamal, before another change in direction with Sean Conly's fine bass alap into a more sedate pace on Woody Guthrie's "This Is Your Land," the slight edge tempered by cocktail lounge piano at the hands of Uri Caine. 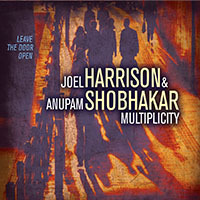 "Twelve Gates To The City" has an element of Jack Bruce about it: Jen Chapin and Harrison's measuredly strained vocals complement each other perfectly, while David Binney lets rip in the open space on sax. 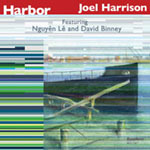 The remainder of the album oscillates between Norah Jones schmaltz, modern bop and free jazz. The straight electric country on Cash's "Folsom Prison Blues" feels incongruous and doesn't work with the other selections, many of which illustrate an intriguing fusion of country blues and free forms. 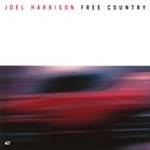 Free Country is an imperfect but exciting release that deserves recognition for its clever and innovative approach. Track Listing: I Walk the Line; Lonesome Road Blues; Wayfaring Stranger; This Land is Your Land; Twelve Gates to the City; Tennessee Waltz; Hell Broke Loose in Georgia; Folsom Prison Blues; Tender Years; Will the Circle Be Unbroken; Sing Me Back Home; Lone Pilgrim. 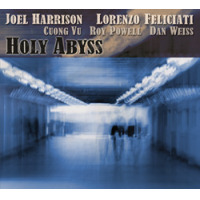 Personnel: Joel Harrison- guitar, vocals; David Binney- alto saxophone; Rob Thomas- violin; Uri Caine- piano; Tony Cedras- accordion; Rob Burger- keyboards; Stephan Crump, Sean Conly- bass; Dan Weiss, Alison Miller- drums; Todd Isler- percussion; Norah Jones, Jen Chapin, Raz Kennedy- vocals.